YESTERDAY at CES 2018, Vivo introduced the first ever In-Display Fingerprint Scanning Smartphone opening up doors to a new era of mobile interaction and security. 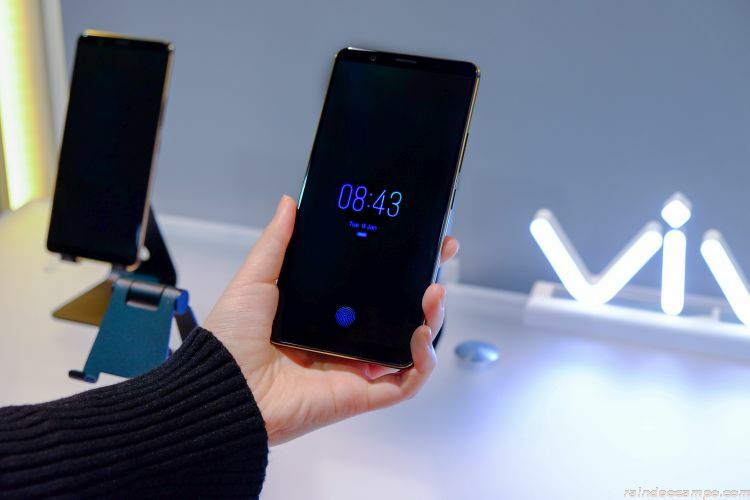 At CES 2018, Vivo shows the world the first ready-to-produce smartphone featuring in-display fingerprint scanning technology delivering a whole new mobile experience by enabling users to unlock their smartphone through one-touch fingerprint scanning directly on the smartphone display, while solving the industry’s challenge of providing a better and more convenient fingerprint authentication experience in future smartphones. This new technology replaces the physical fingerprint button on the screen, laying the foundation for a truly immersive experience. 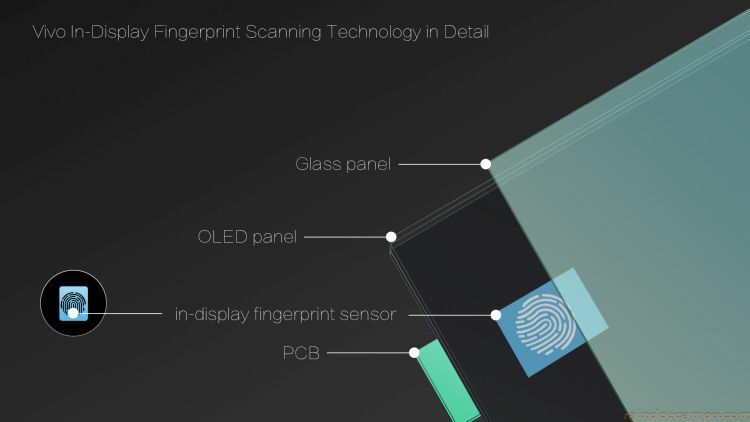 The showcasing of the world’s first in-display fingerprint scanning smartphone ready for mass-production marks a significant leap forward in the industry’s development, taking users’ smartphone experience to a new level. The availability of Vivo’s first in-display fingerprint scanning smartphone will be announced soon.